How to make club store packaging more effective to “Stand Up” in the retail environment. How hot are club stores? Red hot. The annual sales of Costco, Sam’s Club, and BJ’s Wholesale Club surpassed 150 billion in 2012 and continue to grow. The sales growth for Costco increased 8% in the 12-week quarterly period ending February 17, 2013. 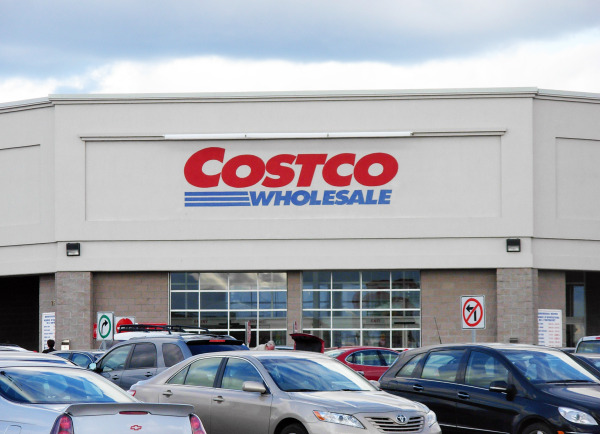 In fact, new research from Deloitte reveals that retail club stores like Costco, Sam’s Club, and BJ’s will be the fastest-growing retail channel over the next few years for consumer product companies. Here is a post from Marketing Daily which discusses the survey. Click to read this article on the MediaPost.com website. Many consumer product-marketing groups are sophisticated in packaging their own brands, especially when it comes to food and drug products; however, because they fail to make proper use of the shippers and display trays, they often miss opportunities to create brand appeal and presence in a club store environment. Designing club store packaging for apparel and accessories is a challenge for product managers because, with the exception of underwear and hosiery, these products are not usually packaged in traditional retail channels. Club stores look for quality products that stack safely and sell quickly, and they want the packaging to help sell the products. The club store environment is expansive, and the aisles can be wide. If the packaging doesn’t stand out, it can easily get lost in this environment. What does a club store look for in packaging design? How do you create effective club store packaging, displays, and shipper trays? What other techniques can be used to make the product package stand out? Please add any questions, experiences or tips you have about designing and printing club store packaging.